The benefits of yoga are wide ranging and personal to each individual. It is credited as an effective exercise system, for improving general health, reducing stress, and helping to ease a number of health conditions. Yoga as philosophy originates from the Indian subcontinent said to date back some 4000 years ago. The Sanskrit word “yoga” can be defined as “stilling the mind” and is often translated as “union”. In practicing yoga we aim to unite the mind, body and heart (compassion for the self and others) to ultimately improve wellbeing. 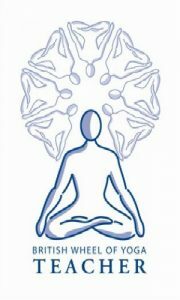 Young or older, flexible or not so flexible, yoga is a great way to gain true holistic fitness. 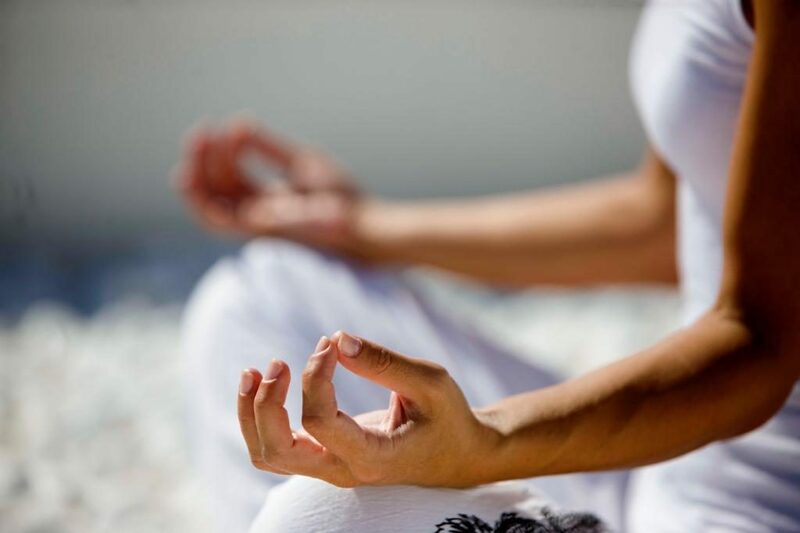 A current buzzword (with benefits), Mindfulness based techniques involve a mixture of yoga inspired mindful movement, Buddhist inspired meditation, as well as insights from cognitive therapy. Mindfulness encourages us to observe physical sensations, thoughts and emotions, which may go unnoticed in the ‘auto-pilot’ of our daily lives. This provides an opportunity for the mind to become stiller, and more focused. There is growing evidence that Mindfulness helps to reduce stress, prevent depression, and improve wellbeing. To become more mindful, we need to allow ourselves the time to genuinely rest the mind with a formal meditation practice. We could also approach day to day routines with a sense of mindful awareness. Maybe next time you are doing an everyday task, consider passing the time by simply observing when the mind wonders to the past or future, and then bring your attention back to your activity with a renewed sense of curiosity and exploration – mundane may never be the same again! In a fast moving and changing world, Mindfulness and Meditation, both of which embrace the activity of “non-doing” and “non-striving”, seem increasingly more relevant. It can offer us a compassionate means to reconnect with ourselves. My one to one sessions have helped with reducing stress and insomnia. I started with a very tight and tense body, but realised very quickly through one to ones, just how healing yoga can be. After attending Astra‘s Mindfulness Workshop I have a better understanding of its benefits. The highlight for me was being able to completely switch off and let go! I found some of the material used in my mindfulness session very inspirational. I now want to explore meditation further. I’m looking forward to the next workshop. The yoga class and mindfulness workshop I attended were both interesting and useful. I enjoyed some of the formal mindfulness practices and would love to do more! Please let me know when the next Mindfulness Workshop is? I enjoyed it as much as your yoga classes. Thank you! The British Wheel of Yoga (BWY) is the Sport England recognised national governing body for yoga. 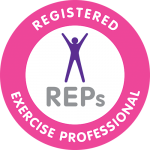 REPs is an independent, public register which recognises the qualifications and expertise of health-enhancing exercise instructors in the UK.